The collaboration between scientists and citizen to identify invasive disease-carrying mosquitoes through new technologies is already a fact in Europe. This new way of doing science offers us new challenges and opportunities both with regard the improvement of environmental and public health. Can we improve current epidemiological models and predictions with citizen science methodologies? How do we solve data quality issues (precision or errors), and the sampling bias intrinsic to data collected by citizen? Are these data useful and reliable enough to help the daily management of invading mosquitoes capable of transmitting infectious diseases? These and other issues are discussed at the Aedes Invasive Mosquitoes Workshop: Linking Citizen Science to Epidemiological Models, aimed at identifying the challenges of linking citizen science data collection programs to epidemiological models, with particular emphasis on the development of risk maps and outbreak forecasts at regional and European level. 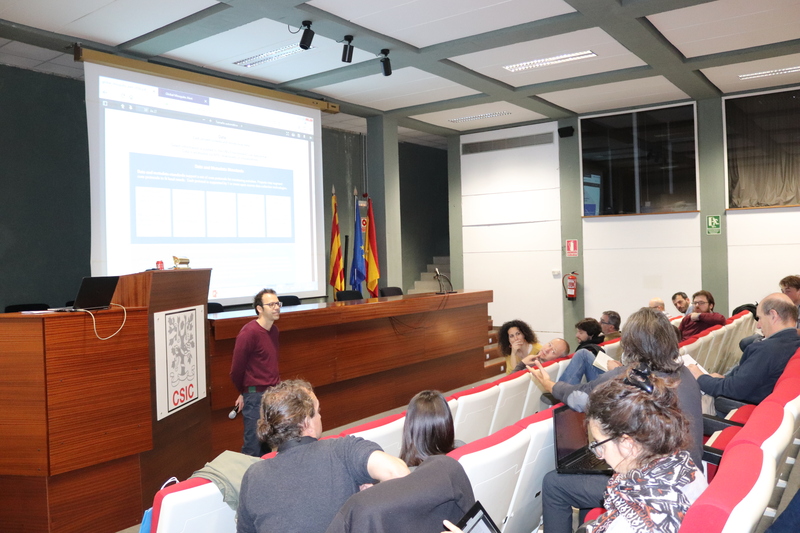 Throughout this Workshop, there has been discussions on how the incorporation of citizen data collection can improve epidemiological modeling,. What data are the most important to be collected by citizens? What uses can be given? How can we make the data more reliable in order to carry out scientific studies and predictive models? In case of invasive mosquitoes, this implies establishing new protocols for obtaining and processing this type of data and combining traditional surveillance with massive networks of informers all across Europe through Internet and mobile phones. This may open up a new opportunity to acquire large-scale data with an unprecedented level of detail and, combined with local surveillance strategies and other methodologies, can be validated and used to increase our knowledge about complex epidemiological mechanisms and generate better predictions. 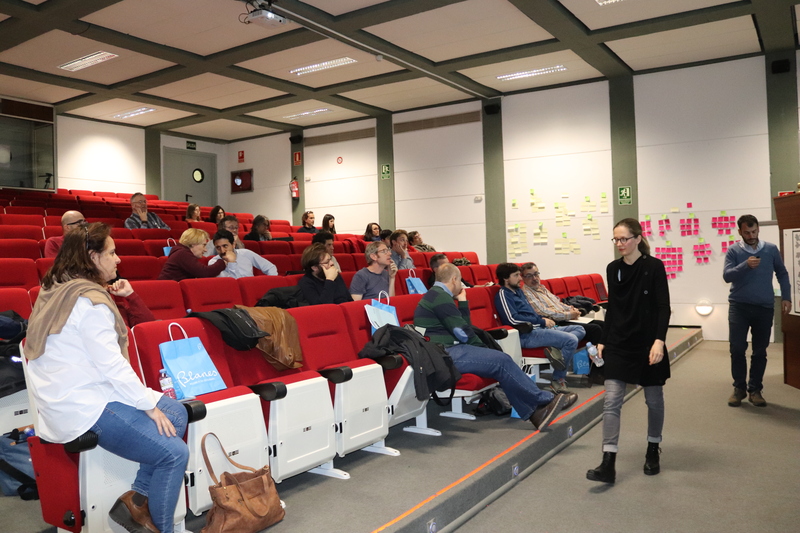 These innovative ideas represent a revolution both in sampling time, as well as in scope and economic effectiveness for the management of diseases transmitted by mosquitoes. Big data in epidemiology comes from the hand of citizens. 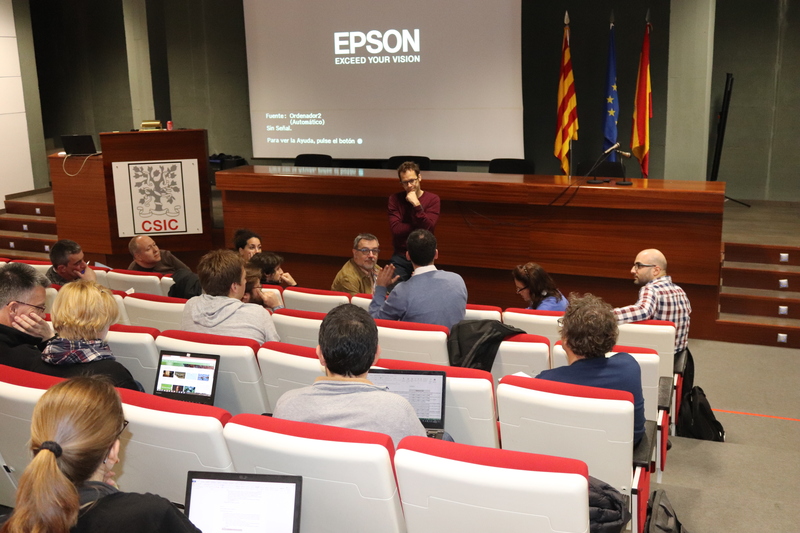 Yesterday it was the last day of the Workshop, which took place from March 25 to 27, 2019, and was organized at the Center for Advanced Studies of Blanes by Frederic Bartumeus (host researcher at CEAB), Sander Koenraadt (Wageningen University, Netherlands) and Beniamino Caputo (Sapienza Università di Roma, Italy) with the help of European funding (http://www.aedescost.eu/). 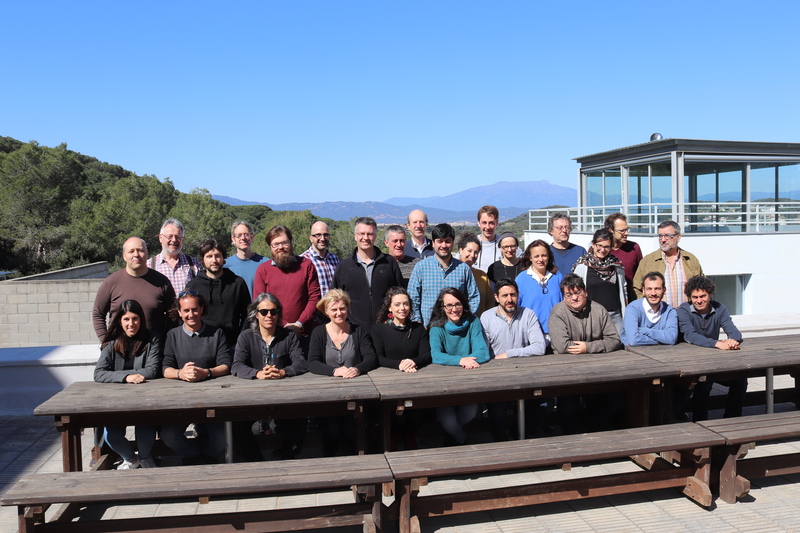 About thirty scientists from all over Europe attended the workshop.